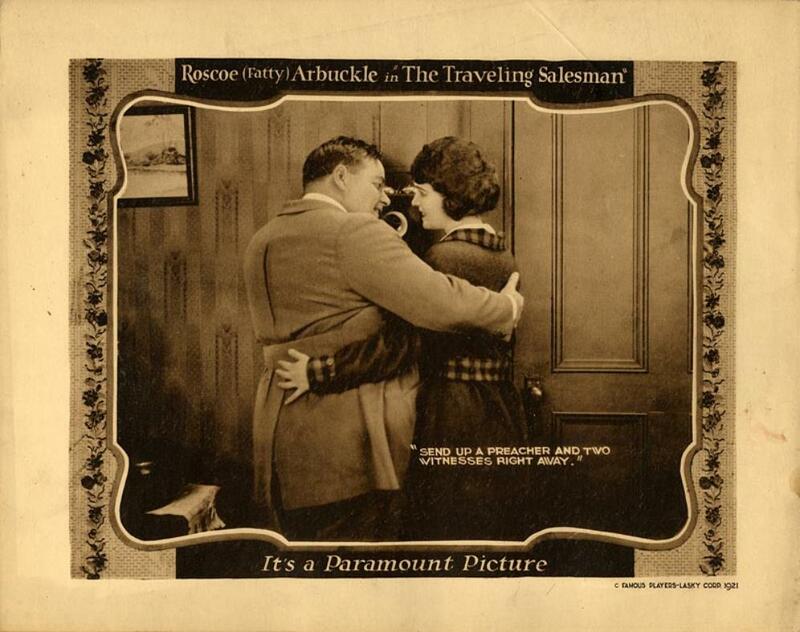 Even before the Labor Day scandal that ruined him, 1921 was a tough year for Roscoe "Fatty" Arbuckle. The Dollar A Year Man, received decidedly mixed reviews. No copy is known to have survived. Grant Forbes (New York, 1908).